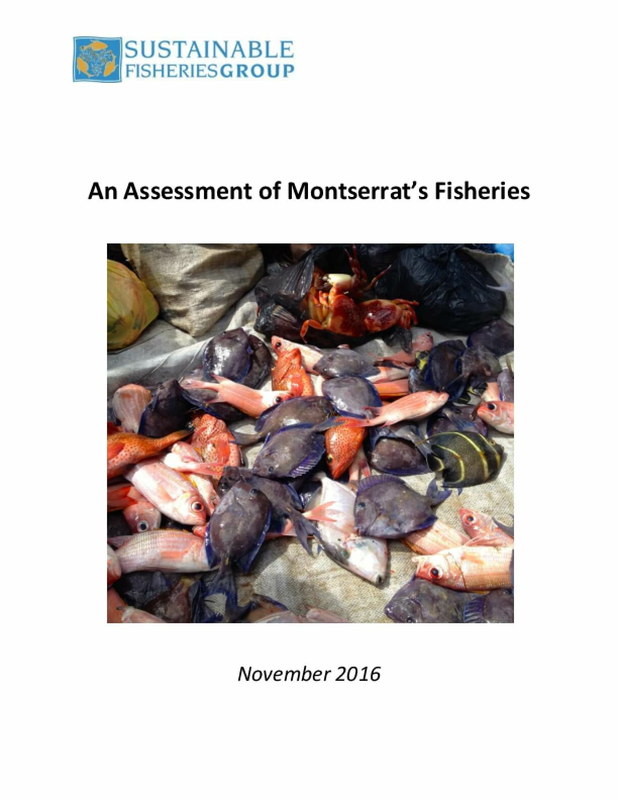 This report provides an assessment of Montserrat's fisheries, and includes an estimate of the status of six species targeted by the fishery. Copyright 2016 by UC Santa Barbara. All rights reserved.